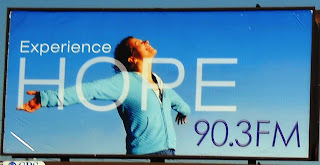 In this billboard I thought there was great contrast between the light blue and the purple numbers. They really stood out on the billboard. I also thought that the white "hope", while it did not have as noticeably good contrast, the size made it stand out as a focal point as well. Over all, when I passed this billboard on Cave Creek and Greenway, I thought it showed a lot of great elements of contrast. and it caught my attention by its easy visibility. 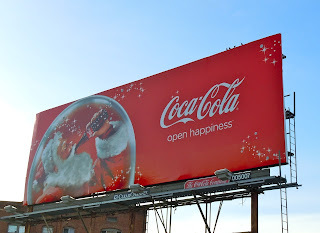 In this billboard, I thought the greatest example of contrast was the white on red. You could see the text clearly, and the message was not very verbose so it was easy to read. I also noticed thier use of positive shapes, forming nice negative spaces. On the other hand, I thought the red Santa blended in too easily with the red background. It made it hard to distinguish which was which. I see this billboard everyday I go to school, on 7th street and I really liked the way this picture stood out. 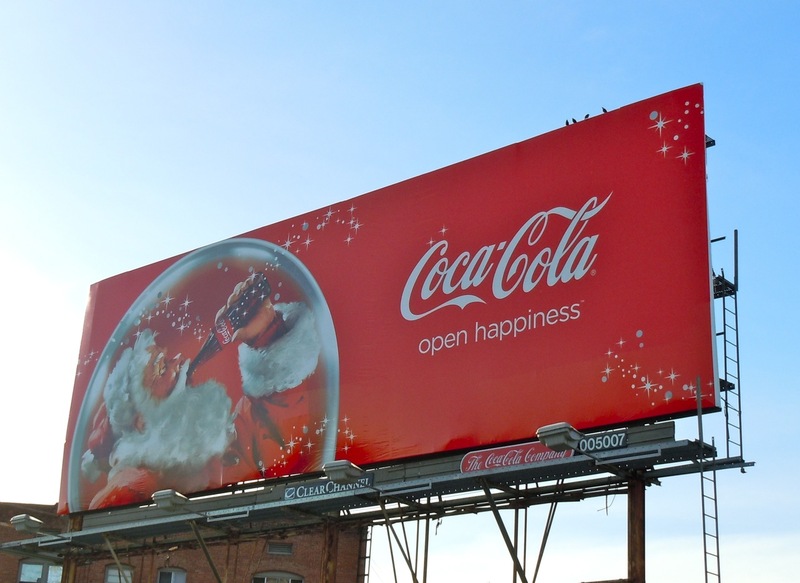 Other than a few minor flaws, I thought this billboard showed great uses of contrast.